Particular selection of materials: 25-ppm temperaturedrift, 1/1000 precision, SUSUMU being the resistor provider (a prestigiousbrand in the Hi-Fi world). In addition, the device has the exclusive Panasonic 0805 film capacitor, and a headphone amplifier that imposes no restriction on cut-offfrequency. All these features show only thetip of an iceberg. 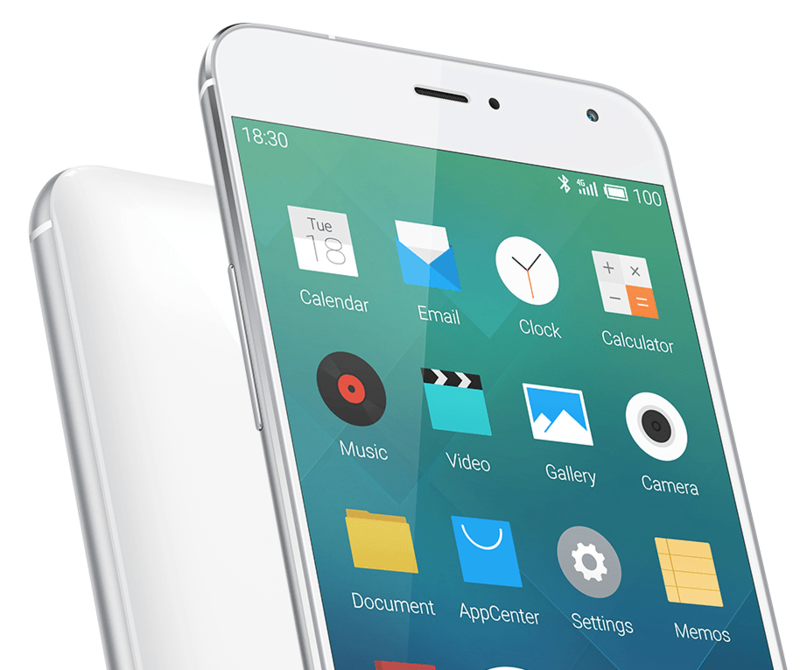 With an MX4 Pro in your palm, you’ll find out what RetinaSound really means. 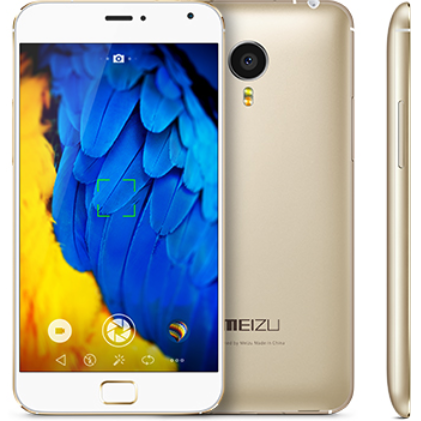 Apart from this HiFi thing, Meizu has also loaded a very new fingerprint scanner on the rectangular home button of this device. They call it mTouch. It is covered by sapphire glass. 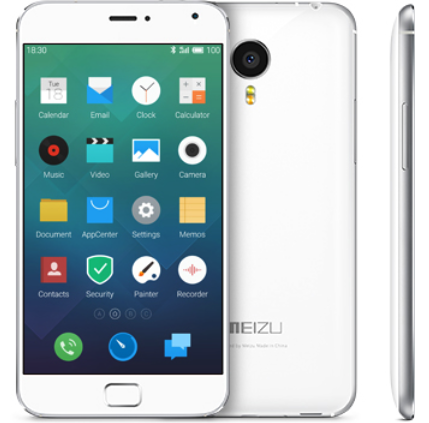 You don’t require any password to unlock your MX4 Pro, its all done by your fingerprints now in just 0.5s. 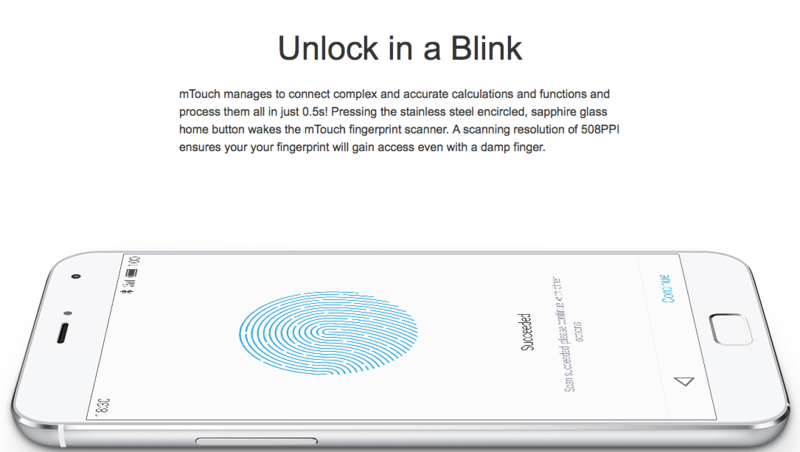 Fingerprint scanner(mTouch), covered with sapphire glass, can captures 5 different fingerprints plus 0.5s response time. 20.7MP camera on back(by Sony) with sapphire crystal protective lens, 4X zoom and F/2.2 5-element lens. Back camera can take 30 photos per second.